As expected, this year also the Target 2018 Black Friday ad includes some of the best deals around, for televisions, smartphones, gaming and other favorite categories. 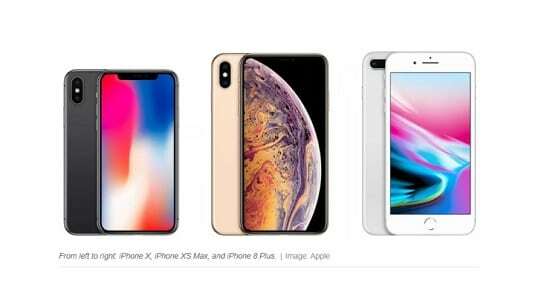 The Target 2018 Black Friday ad is packed with offers and comes with gift cards to help you maximize savings on iPhones and other most popular gadgets. The retailer’s doorbusters are available to shop on Thanksgiving from 5 p.m. until 1 a.m. and on Friday from as early as 7 a.m.
Target will probably launch Black Friday deals much earlier online, around midnight Thanksgiving morning, so make sure you’re there if there’s a specific item you have your eyes on. Note that if you’re a REDcard holder, you’ll be able to shop more than 100 of Target’s 2018 Black Friday deals starting early Wednesday, November 21. What’s more, using your REDcard to pay for purchases gets you an additional 5% off, which could amount to a substantial discount when purchasing big-ticket items. There’s a lot to choose from in this year’s Target Black Friday ad, so to make things easier for you, here are five top deal picks (plus other offers) well worth the money. This isn’t just Target’s best television deal for this year but one of the best TV deals around. 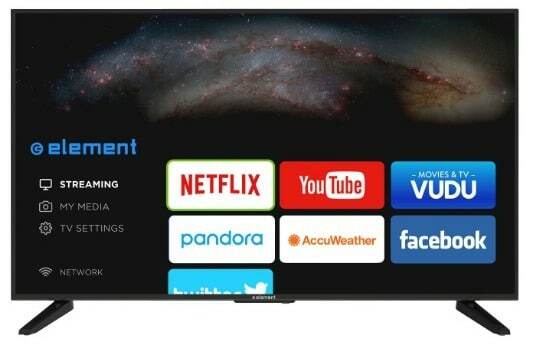 At under $200, Element 55-inch 4K UHDTV is $50 less than 2017’s sale price and a real doorbuster. To get this deal, you may want to be the first to shop at Target once they open Thanksgiving Day at 5 p.m.
Target’s discounts for the newer and newest iPhones are in the form of gift cards and keep in mind that you will need to activate the phone, so if you’re good with that and have been looking to pick up any of the iPhones mentioned above, look no further than Target because they’re the ones offering the most attractive discounts. When you activate a new iPhone 8, iPhone 8 Plus or iPhone X, you get $150 in gift card offer, and activating the iPhone Xs or Xs Max will get you a $250 gift card. 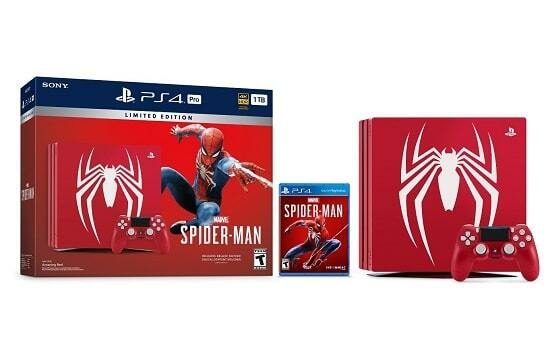 Target is also covering the spectrum of gaming deals and this year they are offering the Sony PlayStation 4 1TB Spider-Man bundle at $199.99 and Nintendo Switch Mario Kart 8 Deluxe bundle for $299. 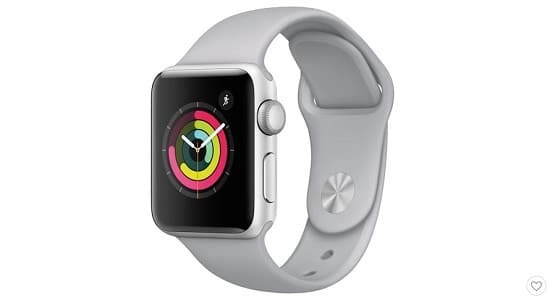 Target’s discount on the Series 3 is better than expected, with the Apple Watch Series 3 at $199.99 and the Apple Watch Series 3 with GPS & Cellular at $299. Target is offering a good discount for the Fitbit Versa Smartwatch – $50 off, so a final $149 price. Other buying guides: Best Walmart Black Friday Deals. You can get some of the best prices for home goods this year at Target, i.e. 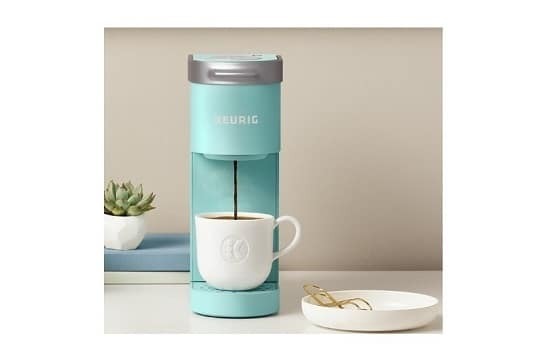 the Dyson V6 Vacuum Cleaner at $110 discount, so a final $189.99 price, or the Keurig K-Mini Coffee Maker at $49.99. Would make a perfect holiday gift for a loved one! If you turn to page 32 in Target’s 2018 Black Friday ad, you’ll notice a sweet treat of 20% discount when you spend $50 or more on Black Friday either online or in-store, thus one other reason to plan your shopping at Target this year.